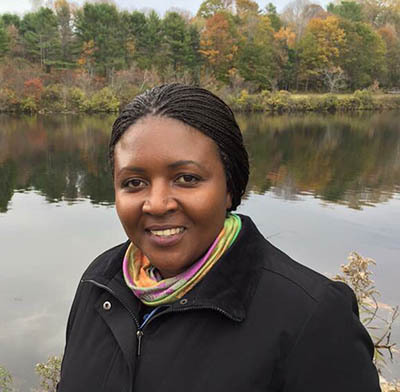 Precious Phiri, from Regeneration International, is a training and development specialist in regenerative agriculture issues, an educator of Holistic management and a seasoned community organizer from Zimbabwe. She recently founded an organization and network – EarthWisdom – where she continues to inspire change. As a judge panelist for the LUSH Spring Prize Award, Precious brings her vast experience in regenerative agriculture in practice, programming, community education and mobilizing. She is also a steering committee member and African Coordinator for Regeneration International. Her work currently focuses on training, network and awareness building on regenerative agriculture and its role in rejuvenating soils, reversing climate change, rebuilding communities and replenishing the fast dilapidating wealth of society values.